February 6-10, 2012. Nogales, Mexico. A border town between Arizona, US and Sonora, Mexico. Nogales was once a hotbed of bullfight afición. 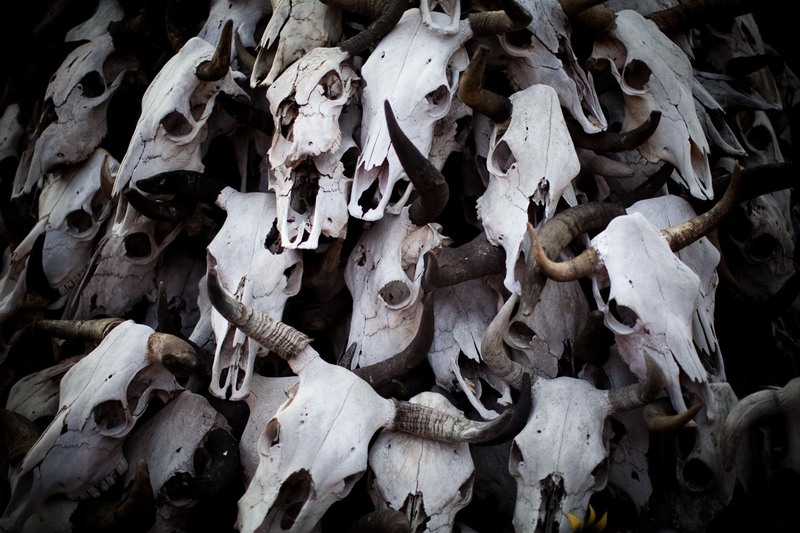 Here, bull skulls at an arts and crafts market downtown. Piotr Redlinski for The New York Times.